OK, so the WWE may not be real wrestling (the organisation doesn’t even use that term to describe its “performers” or the “sports entertainment” it produces) but it is big business. And that business is shifting thanks, in large part, to big data. For many years, the WWE’s highest revenue stream was selling pay-per-view (PPV) events on cable. But, in 2013, the company took a huge risk and decided to take its own network digital, creating an over-the-top (OTT) platform that cut out the cable middleman and delivered content direct to viewers. The decision to create and offer OTT programming drew a lot of criticism from people suggesting that it would hurt the WWE’s revenue from PPV events on cable, which typically cost $45–$50 each. 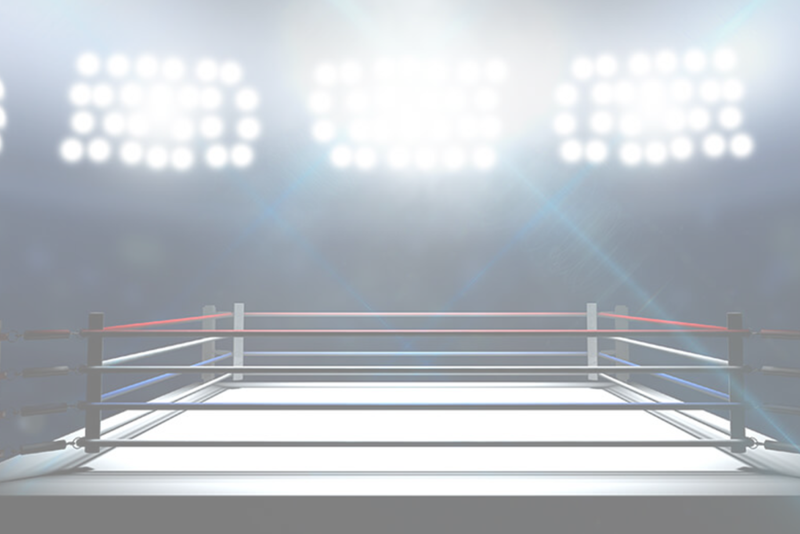 But the WWE saw multiple benefits from offering their OOT subscription service to viewers for $9.99 a month – and one of the biggest benefits was the data it would capture on viewers’ habits. “We can now track when they are watching, what device they are using, how long they are watching,” Michael Wilson, WWE’s chief revenue officer, said at the NeuLion Sports Media & Technology Conference. A year into its experiment, the WWE reported more than a million active subscribers. And those subscribers produced plenty of data, which showed some interesting trends. For example, 90 percent of subscribers watch WWE programming at least once a week. Two-thirds of the platform’s traffic is for video-on-demand (VOD) programming, instead of watching PPV events live. And 36 percent of users access the content via mobile. This data has enabled the company to build teams and strategies around providing the content consumers want. The company has turned its focus to creating shorter, more “snackable” content for the OOT platform, more than doubling the hours of VOD programming available in the first year alone. Overall, the strategy seems to be going well. In early 2016, the WWE reached 1.8 million subscribers after a free trial offer that coincided with WrestleMania. The company also said online video views for the event reached 65 million across social media (Facebook, Twitter, Instagram, Snapchat, Vine, and YouTube), representing an 87% increase over the previous year. Importantly, the platform doesn’t have to cannibalise content from its flagship programmes on cable, which are also seeing ratings boosts. As well as influencing the length and format of content, the WWE’s valuable viewing data is also influencing the content itself. Reports suggest that the WWE is now choosing wrestling matchups based on consumer data – for example, a second-string character named Goldberg facing star Kevin Owens at the WWE Universal Championship at Fastlane. Some fans were perplexed why a part-time character would get top billing, but analysts suggest it comes down to data: Goldberg’s DVD sales, viewership, and popularity in a WWE video game suggest putting him in a headliner position is good business. And since WWE matchups are only loosely based in any sort of sporting reality, going forward, the WWE can act on its data and choose whomever they want to go into a championship match! Before, the WWE could only rely on Nielsen viewing ratings, which gave only a high-level view of what people were watching and when. Controlling the content on an OOT platform provides the WWE with access to a flood of new data about consumer viewing habits and preferences. The WWE is a company that’s made its mark by understanding what its customers want to see and delivering exactly that. All this data is clearly a boon for such a company, drastically increasing its ability to deliver more of what its customers want, in a way that works for them.